The Torbay Royal Regatta has been taking place for over 200 years and is one of the highlights of the sailing and social scene in Torquay, and takes place this year over the August Bank Holiday Weekend. One of the premiere sailing regattas in the South West, the event remains as popular as ever and this year promises to be another great occasion with over a 100 yachts and dinghies expected. The sailing regatta offers competitive championship racing over three days Saturday to Monday with classes for IRC Yachts, Cruisers, Sportsboats, Asymmetric / Non Asymmetric Dinghies and Junior Dinghies. The event in 2018 will be further enhanced by the presence of the VX One Nationals and the 29er Class Summer Championship. This will be followed by the Royal Regatta Anniversary Challenge Cup Races for all classes and Junior Team Race on the Tuesday. Over many years the Royal Torbay Yacht Club has gained a well deserved reputation for first class race management, competitive racing, cordial hospitality and shoreside entertainment during the annual regatta week. The terraced garden and members' bar are ideal viewing points for both the sailing events and annual Regatta Fireworks display on the Monday evening. 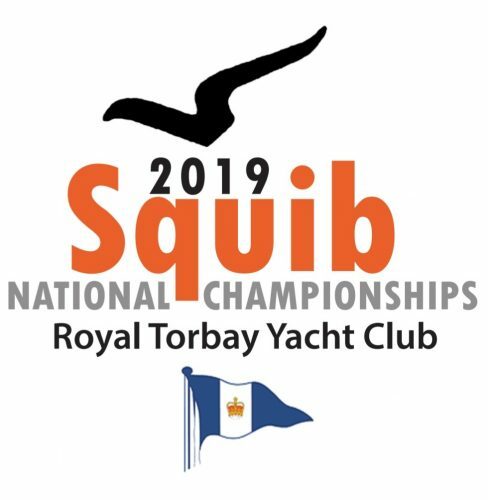 The club welcomes further enquiries from any classes who may be interested in staging their Regional or National Championships as part of this prestigious event being sailed in some of the finest sailing waters in the South of England. FOR MORE INFORMATION SEE OUR REGATTA BROCHURE AT THE BOTTOM OF THIS PAGE.